My son is weeks away from being 2 years old now, and with the lack of sleep and brain power required to parent a toddler, my memory is not so good these days…but I remember with vivid detail the fear that followed me throughout my pregnancy of the moment I would go into labor. I knew it was well glamorized in Hollywood, they certainly weren’t helping me know what to expect during labor. So it all just felt so unpredictable. Coming from someone who plans everything to a tee, this is a bit terrifying. 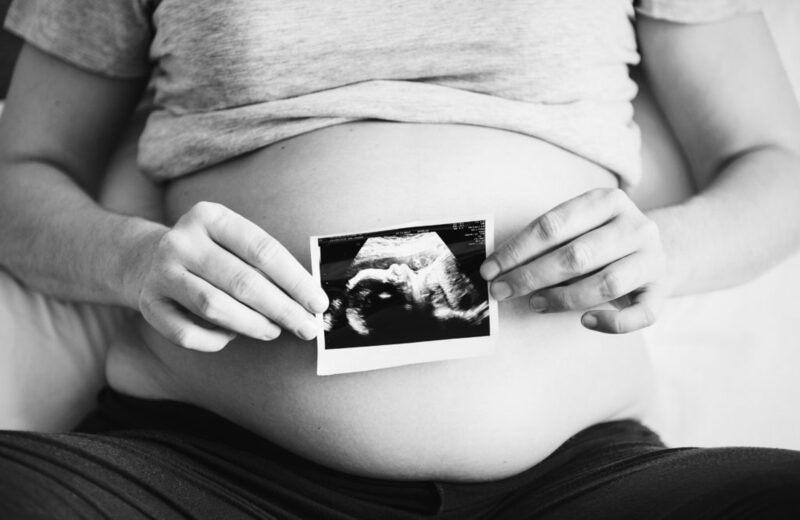 This monumental moment seemed so unknown – how would I know I was in labor, how long would it last, what if there were complications, could I handle the pain? Then there is the actual first meeting of your child…talk about pressure. Would I have that “fall in love” moment (I had more of a “holy crap” moment, and you can read the whole story HERE), could I manage breastfeeding, and what about those decisions on cord blood and placenta use and ahhh trigger freak out! Picking a hospital and an intervention level were mental blocks to me, I’d get anxious and nervous just thinking about it. Maybe because picking meant it was real, this baby was happening, but maybe it was because I was afraid it was a jinx. I could have it all set up and something could go wrong and then what would I do? Rachel Hollis preaches this all the time, and I love her! The best thing you can do when you are feeling uncertain or insecure is to arm yourself with knowledge. My absolute favorite book while pregnant was The Sh!t No One Tells You: A Guide to Surviving Your Baby’s First Year by Dawn Dais and I wish I had read Bringing Up Bebe by Pamela Druckerman before the baby came! I highly recommend both and you can get them right here. 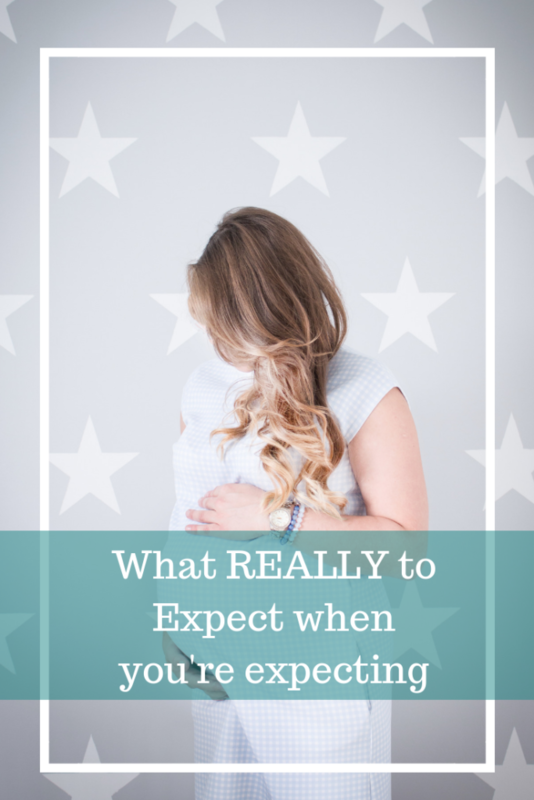 While hearing about other people’s experiences is the best way to start getting a picture of what to expect during labor and how to plan, BUT your experience is not the same as anyone else’s. Heck, if you have 10 kids, not one of them will be the same. So listen to the stories and gather information, but know that your body, your timing, your emotions are yours alone. This may sound contradictory to number 1, but they go together, I promise. Do some learning on what to expect during labor, but take it with a grain of salt and know that your body was made to do this, trust yourself! Here’s something I didn’t know before I had my son…I didn’t have to do this birth thing all alone! Yeah, there is a whole profession dedicated to helping women to have healthy, fulfilling births – they are called doulas! There are birth doulas and postpartum doulas – and they are there for you no matter what intervention level you choose. 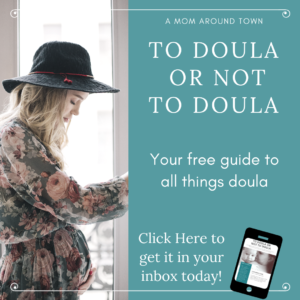 If you want to learn more about what a doula is and how they could help you, I have a whole resource guide to help you for free! To Doula or Not To Doula is right here! And don’t leave out your partner, he/she is in this with you. Talk about how you are feeling and what support you need. This is a biggie…there are so many questions floating around and the internet is chalk full of answers for you…but they are all over the place! You have to dig for them and then there are conflicting opinions, so you still don’t know what to do! TALK TO AN EXPERT! Yeah, that’s right, you could talk to someone about what is important to you, what you are worried about and ask all of those questions that maybe you’ve been embarrassed to ask anyone else or you just can’t find the right answers to. A Mom Around Town has a Planning Package that gives you a birth and postpartum planning worksheet and then 90 minutes’ worth of calls with your choice of experts. Find the expert that you relate the most to and have a conversation with them now AND one later when something else pops up! Find out how this all works right here! Take steps now to gain knowledge about what to expect during labor, support and answers so that you can be at peace and feel prepared and confident for whatever comes your way! Want other pregnancy resources from A Mom Around Town? Check these out! Doula What? What is a doula and what do they do? I’m looking for “crunchy” groups online and resources in the STL area. I stumbled upon your website and believe it will answer so many questions BUT I need to speak with someone ASAP. Do you have any quick suggestions? Groups to join? I’m having a hard time finding any local groups. Yes, I’d love to help you find something, I’ll email you to connect!